Machu Pichu is a famous historical site of Inca empire in Peru, where a lot of tourists come from all over the world. However, in Nasu Japan, in Tochigi prefecture approx 150km north of Tokyo, there is a place called “Nachu Pichu”. Nasu itself is a popular sightseeing place in Tochigi prefecture which is famous for cool highland climate and Nasu mountains. 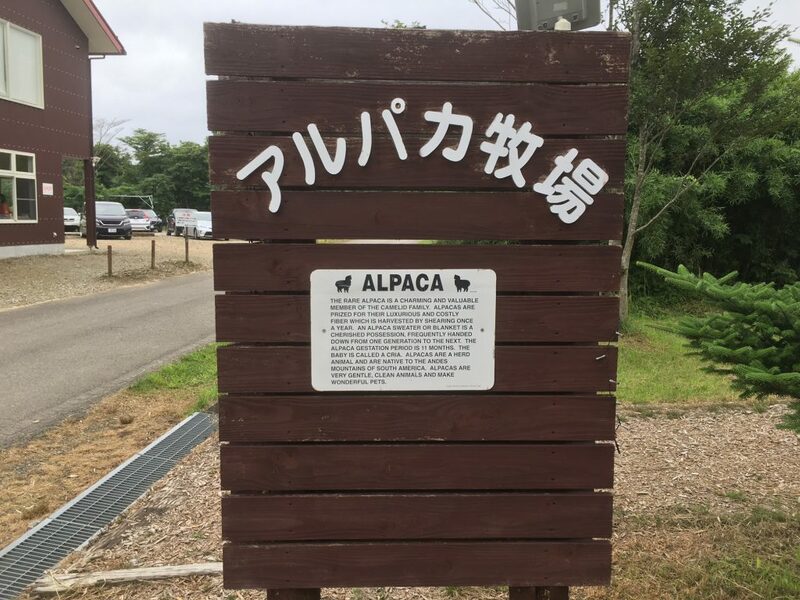 And Nachu Pichu is located inside Nasu Alpaca farm. 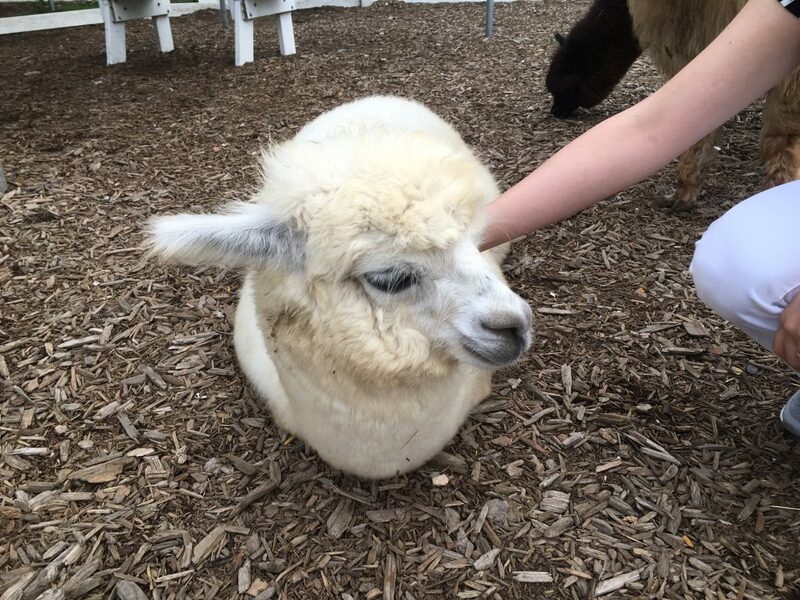 As you may know, Alpaca is an animal domesticated mainly in South America including Peru. Alpaca was not well known among Japanese until recently. But Nasu Alpaca farm started breeding alpacas in 1999 for the first time in Japan. 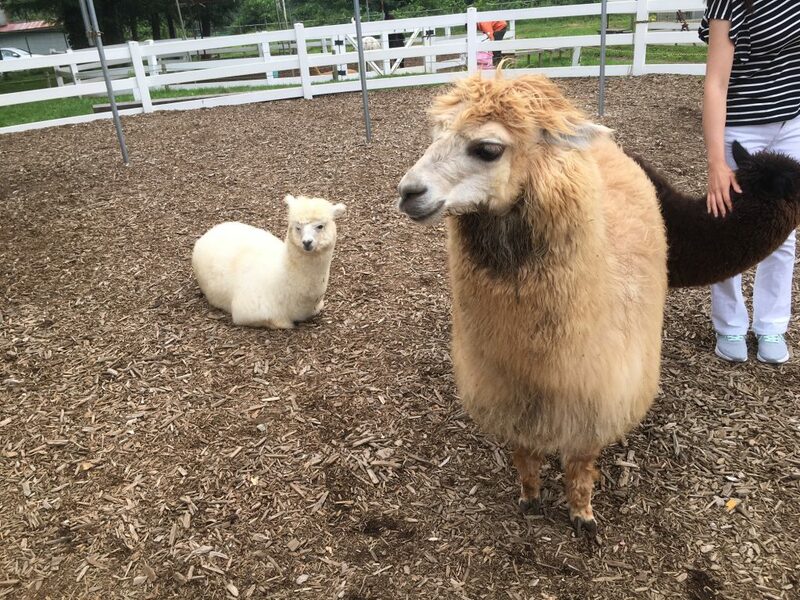 According to their website, they imported 200 alpacas from Peru in 1999. At first due to change of environment and lack of knowledge about diseases of alpacas, many alpacas died. However, they made continuous effort to cure their diseases and finally they successfully increased alpacas up to about 400. 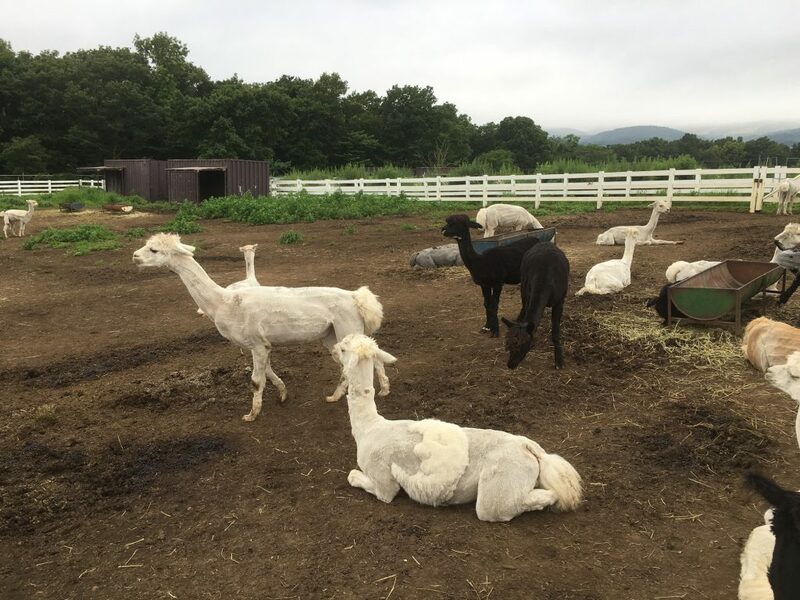 In this season we can see alpacas sheared. 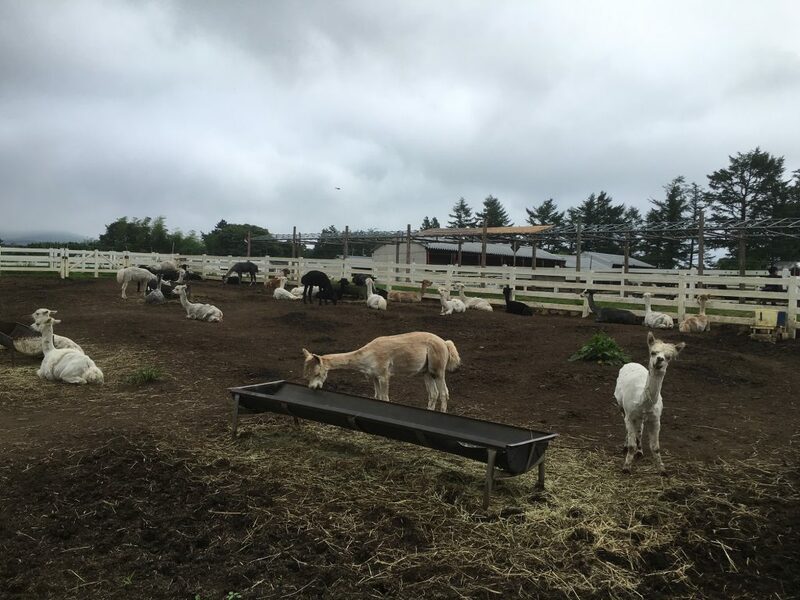 Every year this farm invites professionals to shear alpacas from Peru. And when they shear them, they create a kind of art on body of alpaca called “Art Paca”. 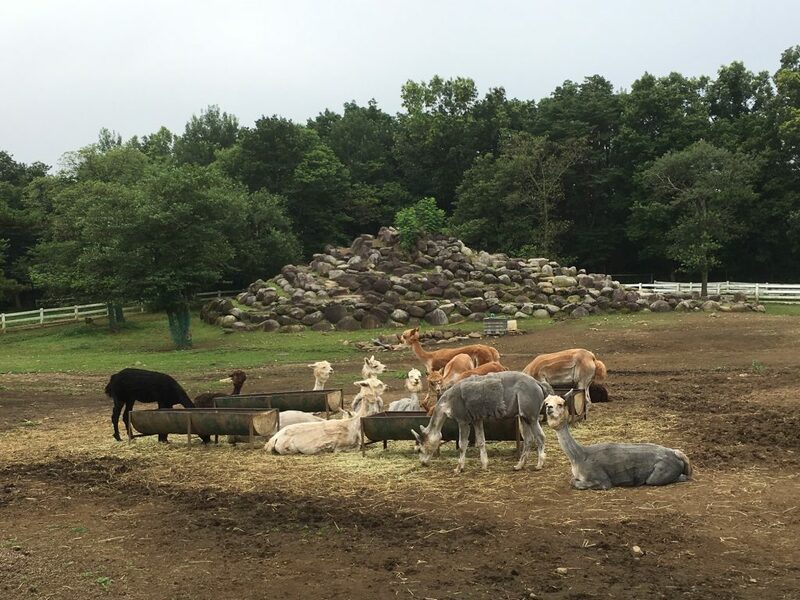 For example an alpaca in the center of a photo below has a moon on his body. And now everyone, this is Nachu Pichu. At a first glance, it looks nothing but a pile of stones. And obviously alpacas in front of Nachu Pichu don’t care it neither. However, this is not just a humor of the employees of the firm. According to the sign next to the mountain, a diplomat from Peruvian embassy in Japan who visited the firm named it Nachu Pichu (Pichu means mountain in quechua, official language in Inca empire.) In order to connect it to Inca as much as possible, they play melancholic Andean music around it as well. In spite of bold naming it seems Peruvian people loves this firm in Japan. SPAR, Peru Alpaca Breeding Association, certified it as the firm which breeds the most friendly alpacas in the world. In fact the alpacas there are so friendly that we can touch and feed them. When you visit Nasu, please visit the firm and check how Japanese learnt the way to breed alpacas from Peru. Below is the website of Nasu Alpaca Farm (sorry only in Japanese).